with our educational wall maps. Plan routes, reference territories and keep your deliveries on track with custom maps. 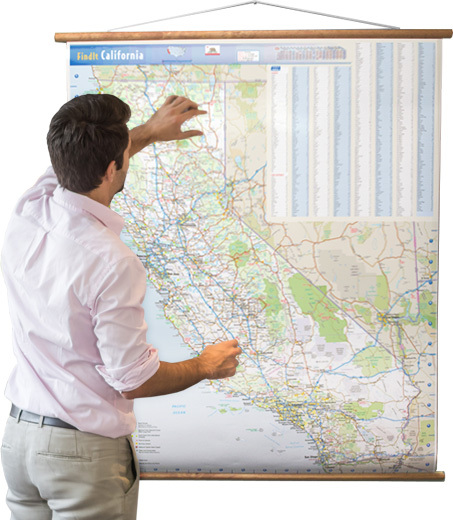 Map out your franchise, sales or delivery territories for easy reference and management. 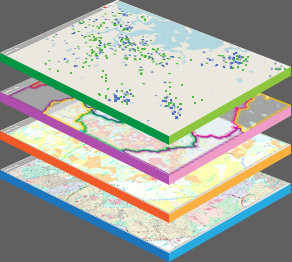 Evaluate the areas around your current or future sites with our custom wall maps and data. Improve your ROI by sending direct mail to only those households most likely to respond to your offer. Look into new markets or get to know your current markets better. Improve your marketing efforts with demographic maps, customer location maps, mailings lists and more. Take Your Wall Map to the Next Level. Add Your Data & Market Data. Covering the entire U.S. from national down to street level, as well as 195 other countries. custom area coverage and more. the market to ensure your map is perfect for you. we strive to create maps that meet every need.